Fire Up Your Core & More! STM Approach - Stabilize Then Mobilize! 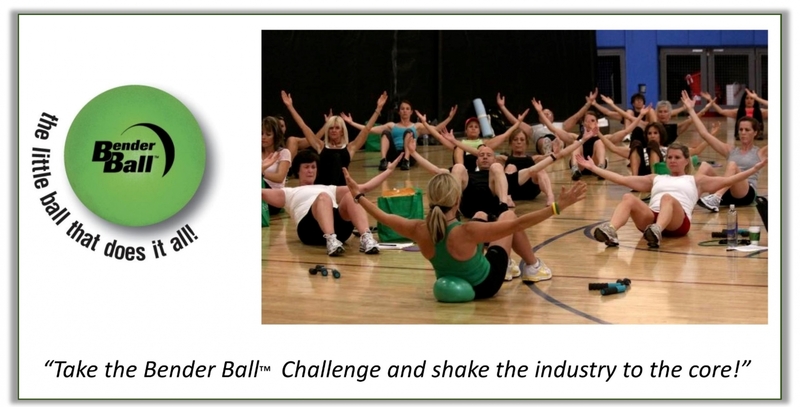 Core Training is one of the most popular topics in the industry today. 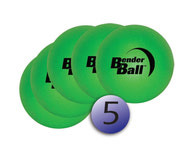 Discover innovative exercises using the Bender Ball that will challenge every element of fitness - strength, core, cardio, mind body and more. Created by Leslee Bender, international fitness presenter with over 25 years of experience, this core workout will not only stimulate and strengthen your core, but will strengthen the back, to obtain maximum core stability while improving your posture for a healthier lifestyle. 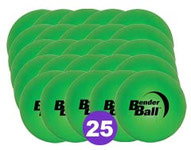 The Bender Ball™ has been documented and recorded with the Journal of Applied Research and has approved testing for use with clients up to 300 lbs. Portable, light weight and economical! 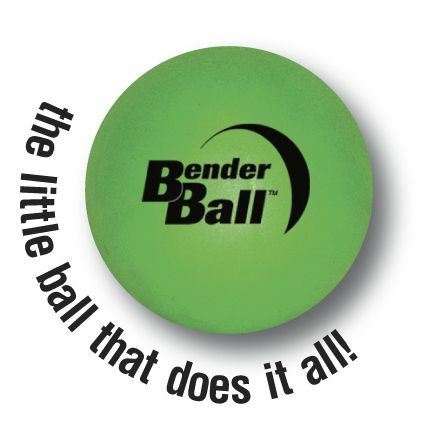 DISCOVER WHAT THE BENDER BALL™ CAN DO FOR YOUR CLIENTS!